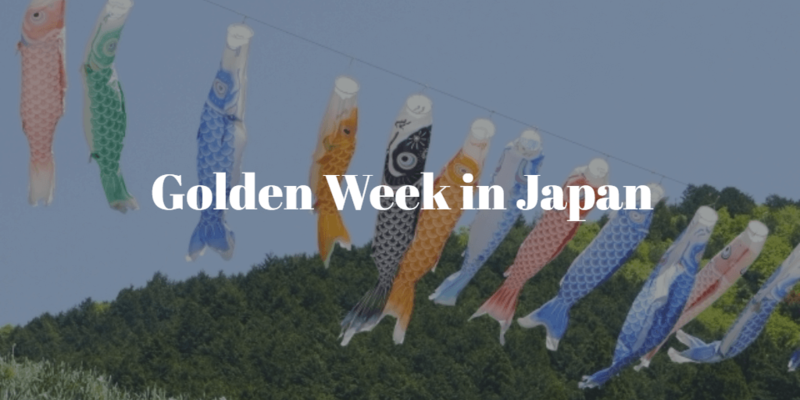 It's a one-of-a-kind Golden Week this year. Where will you go? Can you eat a 20cm sushi roll in one go for good luck? Did you eat delicious osechi ryori for oshogatsu (Japanese New Year), like Luna did? We eat toshikoshi soba to say goodbye to the old year and hello to the new. What is "osechi"? Looks like a gorgeous bento box filled with elegant foods...?! 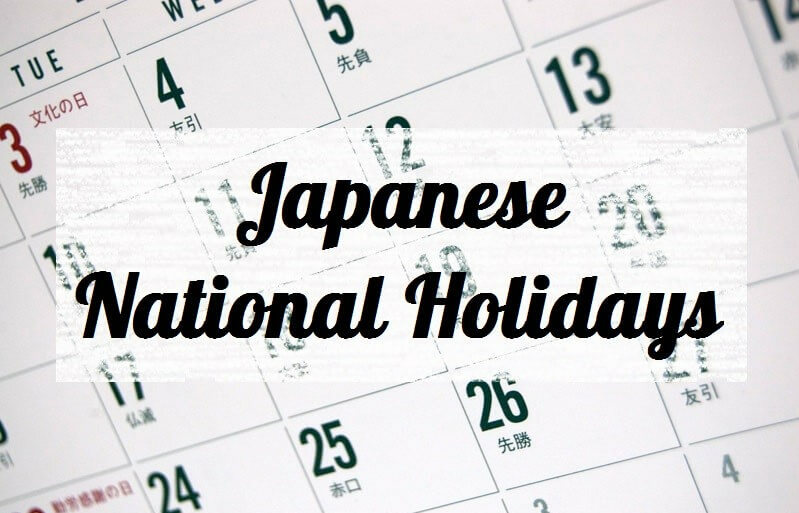 Do you know about Japanese national holidays? It might be interesting to know!! 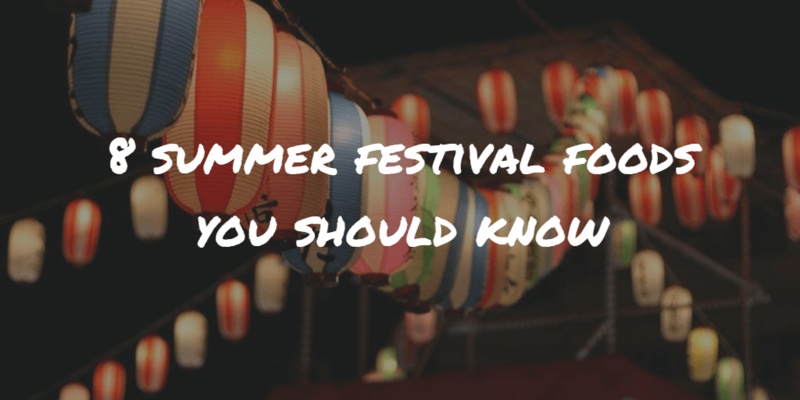 The biggest fun in the summer is a festival. The biggest fun in a festival is...a firework show? Are you sure??? 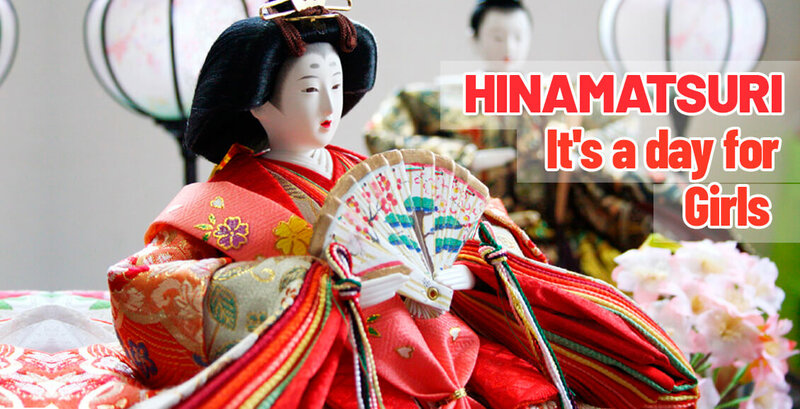 A big holiday season is coming up in Japan! What to do? Where to go? ?